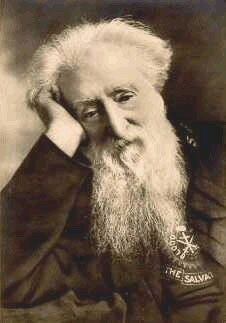 William Booth began The Salvation Army in July 1865. Preaching to a small congregation in the slums of London, his spirit was as militant as that of a professional soldier while battling an almost overwhelming army. What Will They Do With Their Sins ?